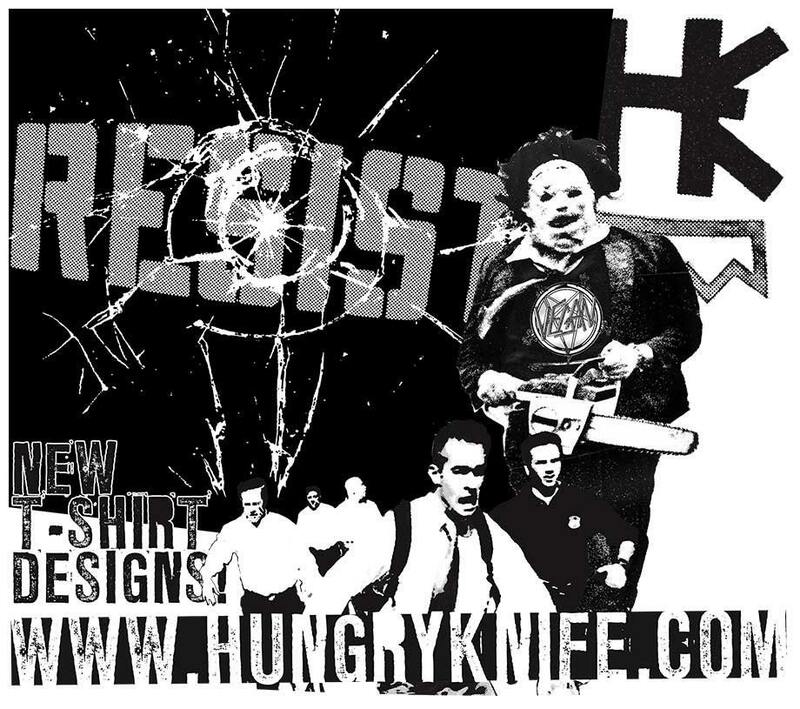 Original Hungry Knife design on 100% cotton t-shirt. 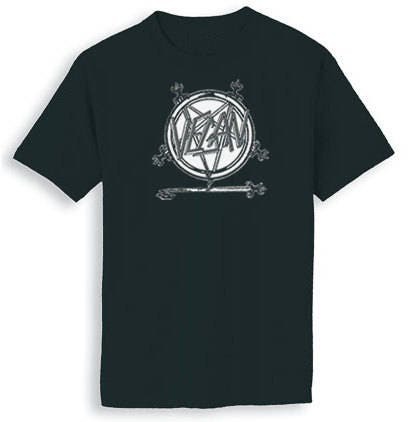 This listing is for sizes Small, Medium, Large and XL. Bought this shirt for my daughter and she freaked the f@#k out with excitement. Great design and product. Got a bonus sticker with it, so that was pretty awesome too. 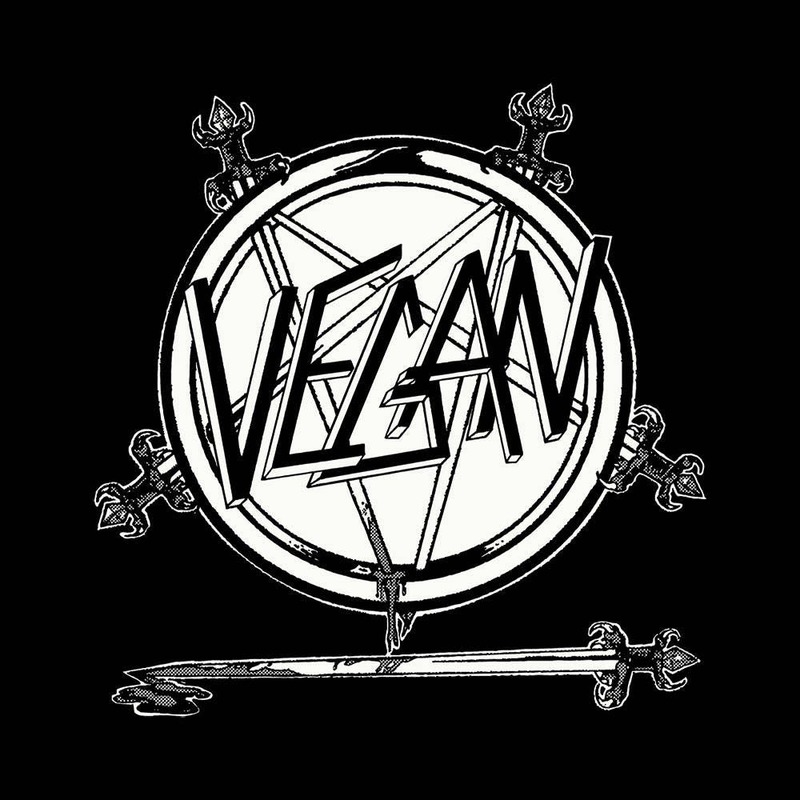 You can't go wrong with a slayer inspired vegan shirt! Love it! Fast shipping too! Can't wait to wear this! This was a big hit! Thank you!